AutoCAD is probably the most popular and widely used of the CAD packages. Like other CAD programs is offers 2D drafting and 3D modelling functions. 1. 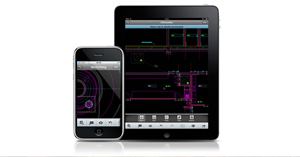 2D drafting (technical or measured drawing) is achieved quickly and accurately with AutoCAD. In this way it is comparable to ArchiCAD , Microstation , Revit and VectorWorks. 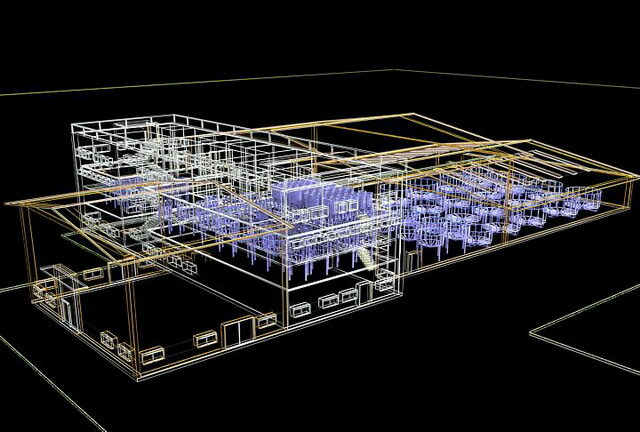 However, the significant benefit of AutoCAD over ArchiCAD is its status as industry standard, extended BIM capabilities when combined with Revit, and simply its position inside the Autodesk suite which now occupies a fundamental position in industry. Some students begin their 2D drafting attempts with Illustrator . This is a waste of time. For all drafting go directly to the drafting software (AutoCAD, ArchCAD etc and, to some extent Rhino). The benefit of Illustrator lies its ability to fine-tune (line-weight, colour) the drawing after its majority draft up in CAD. 2. 2D designing and analysis of spatial arrangement in plan is particularly easy in AutoCAD. 1. Measured drawings can be exported directly from AutoCAD using the plot function whereby scale and page size are specified. The drawing is then ready for post-production in Illustrator, printing or digital presentation.